“Briefed by entrepreneurial brewer, Duncan Barton to create the name and packaging for his start up business, Carter Wong set to work trying to discover a memorable name that would then lend itself to a graphic treatment when it came to designing the label. 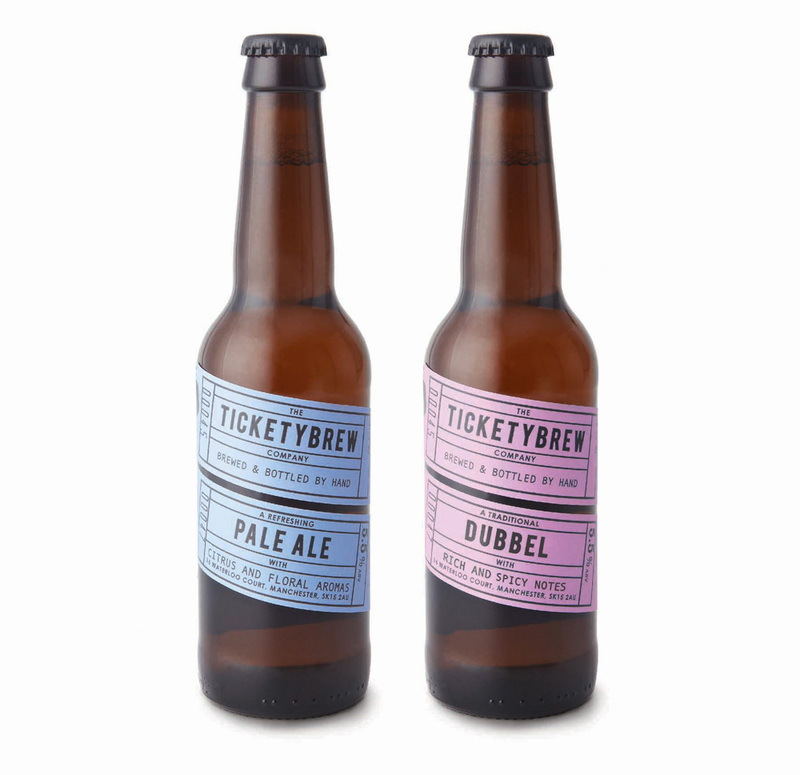 Beginning initially with just two brews, a Belgian Dubble and a traditional Pale Ale, and in limited numbers it was important that we found a very cost effective way of producing and printing the finished label designs. 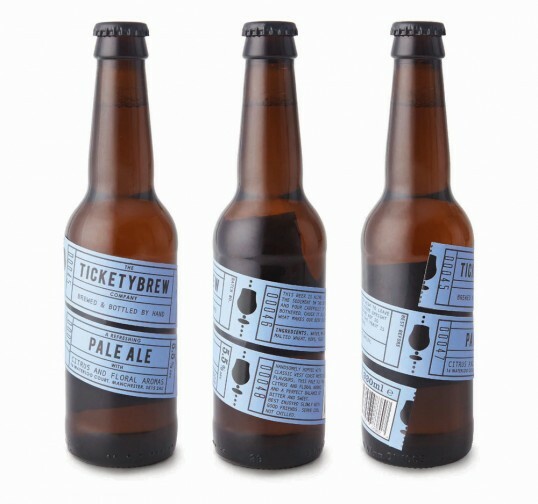 “A run of four one colour tickets, enough for all the copy necessary wraps itself around the bottle with the two tickets showing the most important information strategically placed on the one front facing.